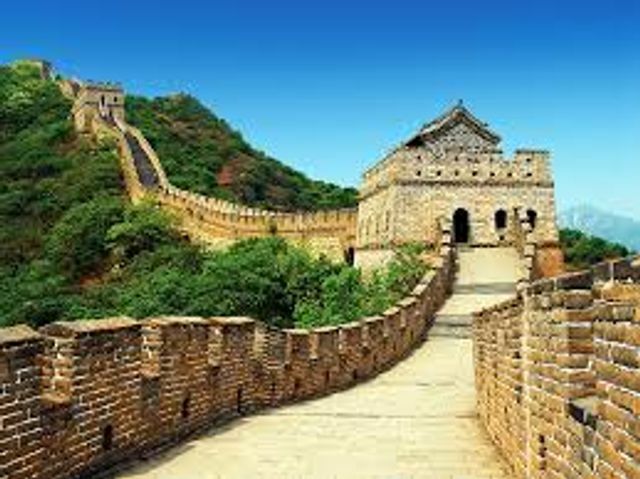 New regulations on collateral requirements for Chinese ceding companies placing reinsurance and retrocession transactions with cross-border reinsurers have been introduced by the China Insurance Regulatory Commission (CIRC). This development is part of a more recent trend to beef up the central supervision of insurance and reinsurance markets in China and crack down on the reliance of domestic companies on offshore reinsurance without the provision of eligible collateral. In a notice issued on 13 March 2017, the Chinese regulator justified the introduction of new collateral requirements amongst others by referring to the unreliability of international credit ratings to properly assess the credit risk of offshore reinsurance companies. According to the CIRC, the publication of the notice formally introduces a deposit system for offshore reinsurers. The China Insurance Regulatory Commission (CIRC) has introduced new rules on collateral requirements for Chinese insurers when they buy reinsurance from offshore reinsurers.